All admitted solicitors practising or residing in the Geographical County of Sussex are eligible as members of the Society. Trainee Solicitors employed in Sussex are eligible for Associate Membership. To see a list of current corporate & individual members click on the links in the left hand column. Individual Membership – Individual solicitors are responsible for their own subscription and membership benefits apply to the named member only. There is a scale of membership fees for Individual Membership which can be found on the Membership Rates information sheet on this page. Corporate Membership – The Society offers this type of membership to legal practices and in-house legal departments in organisations. 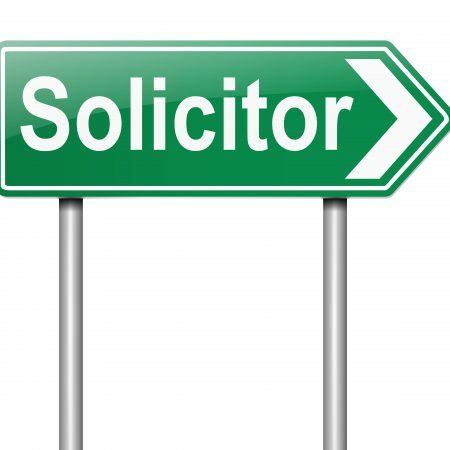 It is a more cost effective way of offering membership to all qualified solicitors covered by one annual fee based on the number of partners in the firm or qualified solicitors in the legal department. Information on the Fee scale can be found on the Membership Rates information sheet on this page. In addition, Corporate Membership allows Legal Executives and Trainees employed by the Corporate Members firm or organisation to attend Society courses and events at the preferential rate. Discounts at all Sussex Law Society courses. Monthly on-line Newsletters (SLS News Update) packed with local news, jobs and information about what’s going on in the Society and the local legal community. Opportunity to be part of the ‘Lost & Missing Wills’ scheme.